Windows XP began its long journey into the history books last week, as Microsoft dropped support of the operating system. In virtually all measures, XP has to be called a success. As the historic run comes to an end though, here’s one last fun bit of trivia. Microsoft tracked down former National Geographic photographer Chuck O’Rear. 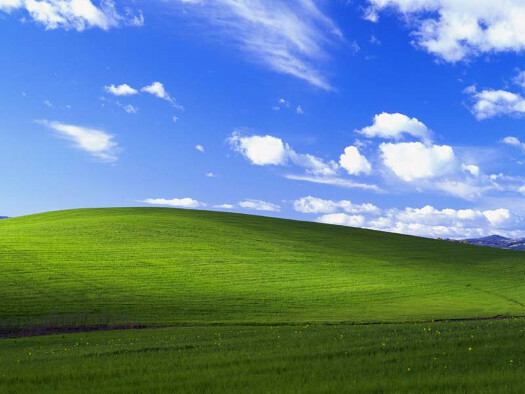 You might not know Chuck, but you have undoubtedly seen his most famous photograph, the Bliss desktop from XP. Here is a video with the story of that image.